It’s that time again – albeit slightly earlier than normal. Let’s look at this week’s best gaming deals. Another week down, another week closer to the madness that is EGX Rezzed 2018 and a step closer towards the mythical release of Shenmue 3. Though, I’m getting increasingly convinced I might be the only person looking forward to that. Either way, we’ve got deals that’ll work in the UK, deals that’ll work in the US and some deals that will work in both the UK and US, as well as presumably many other places. Let’s get started. 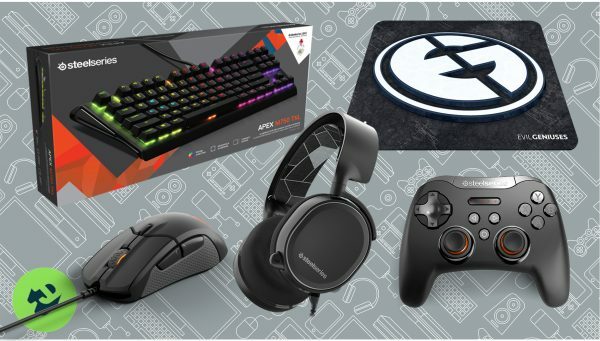 In case you missed it, SteelSeries has partnered up with Jelly Deals to give away a big box of PC accessory goodness worth over £380. To be in with a chance of winning, head to the link below and you can enter. 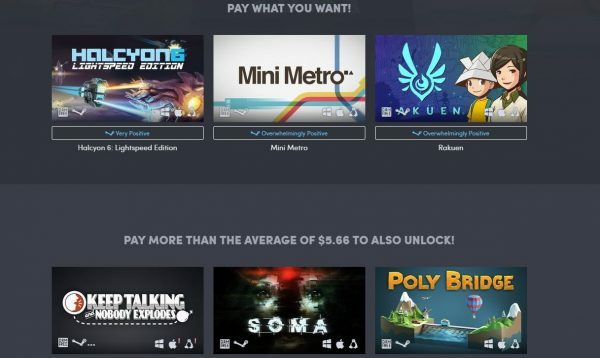 Time for a new Humble Indie Bundle! The 19th entry into that particular series features Superhot, Soma, Mini Metro and more, with a bunch of other games being added next week. Here’s how the whole bundle shakes out. 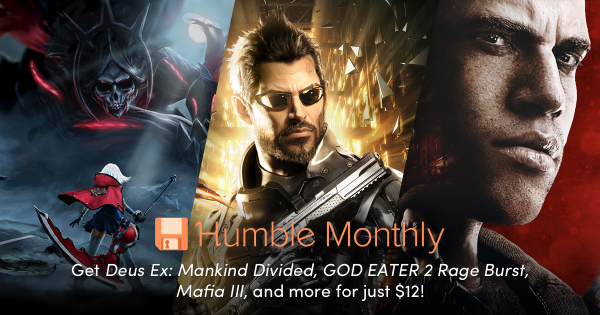 Sign up for a Humble Monthly subscription in March and you’ll get yourself early unlocks of Mafia 3 with its DLC, God Eater 2: Rage Burst and Deus Ex: Mankind Divided. Not only that but, of course, you’ll be getting a stack of other games at the end of the month, too. All that will cost you $12 / £10. 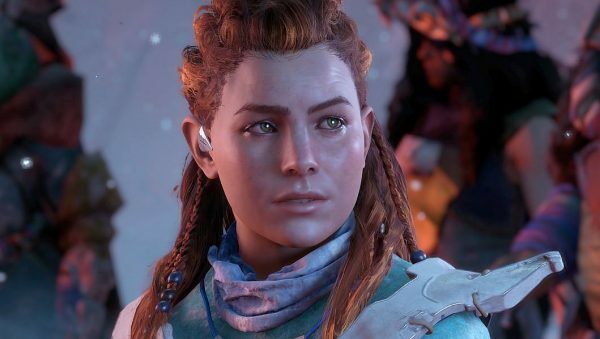 One of Sony’s headline console exclusives is seeing a nice discount today – Horizon Zero Dawn is down to £13.49 while stock lasts. If you’re daring enough to be building a new gaming PC in this particular economic climate, you may as well save some pennies where you can. 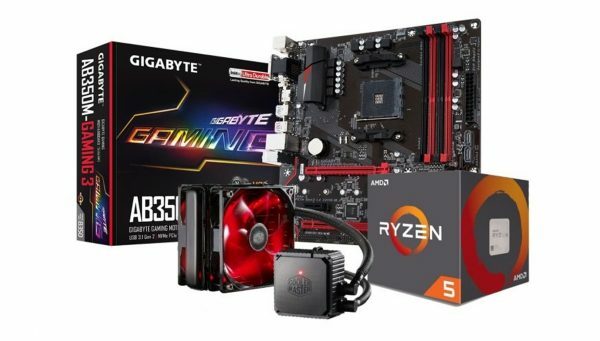 Ebuyer is currently offering £50 off this bundle of a Gigabyte AB350M-Gaming 3 motherboard, AMD Ryzen 5 1600 processor and Seidon Cooler, all for £250 today. For the next week, you can check out a whole bunch of discounts over at TheGameCollection as part of the site’s Easter Sale. 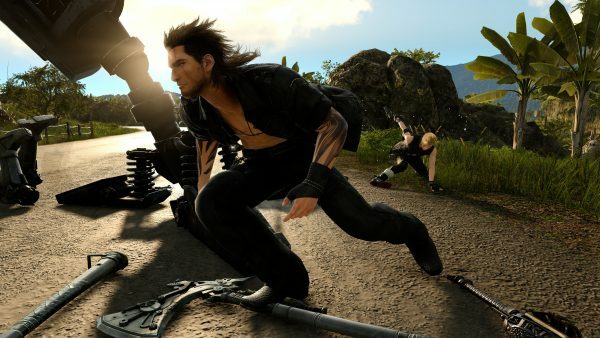 Most notably, you’ll find copies of Final Fantasy 15 Royal Edition for only £19.95, Destiny 2 for £12, and more. 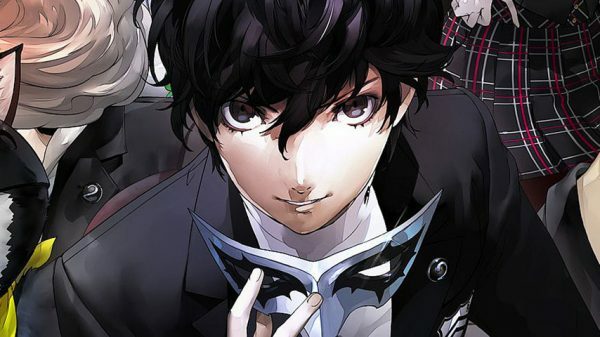 Persona 5 is back in stock and cheaper than ever right now, thanks to Argos’ price cut, which brings the cost of the game down to £23.99 at the moment. The latest (and possibly final?) 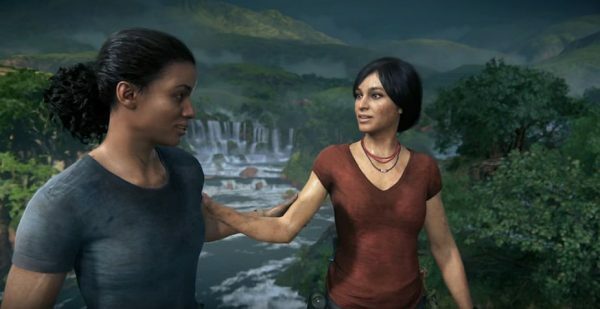 Uncharted adventure, The Lost Legacy, is currently discounted to only £13.49 and comes with a copy of That’s You just thrown in for good measure. Fancy getting an Xbox One? Why not go all in and grab a bundle with a whole bunch of games and save some cash? 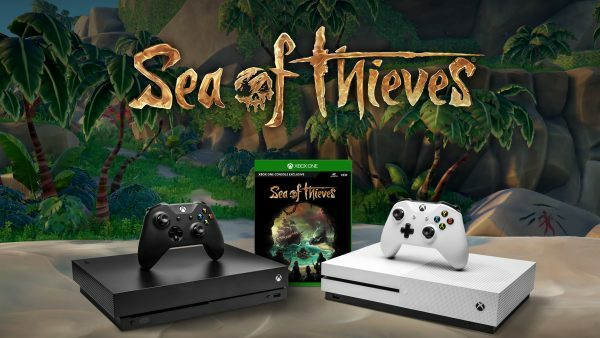 This 1TB Xbox One S console comes with Sea of Thieves, Assassin’s Creed Origins, Fallout 4, Forza 7 and Doom, all for £249.99. 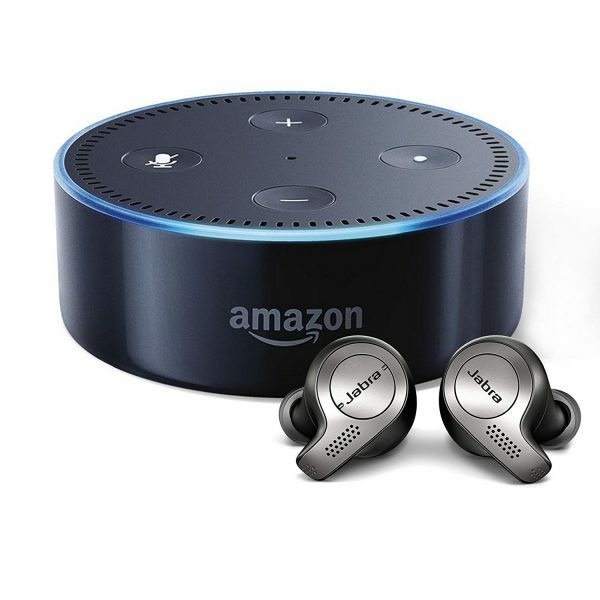 This set of Jabra Elite 65t ‘True Wireless Earbuds’ is one of the nicer sets out there, and is not only discounted here but also comes with a free Amazon Echo Dot, which is a bit of a nice addition. Buying the bundle is currently £5 less than buying the headphones separately. If you happen to be an Amazon Prime member, you can currently pick up a whole range of digital movies with up to 50% off, including newer titles like Baby Driver, Get Out, Spider-Man Homecoming, and more. Over at Very, you can save about £70 off the price of a very slick looking Alienware gaming laptop. 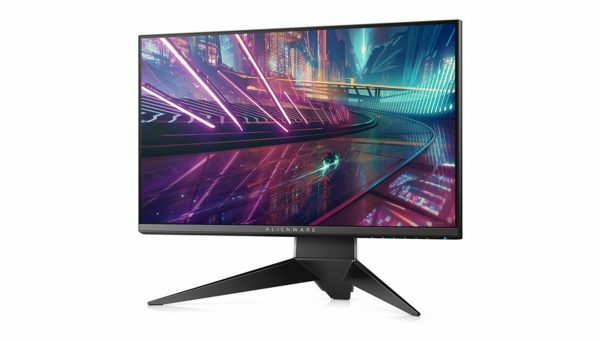 This particular model is a 24.5-inch with FreeSync, a response time of 1ms and a refresh rate of 240Hz. It’s down to £280 right now. Since the price of graphics cards is still kind of insane (thanks Bitcoin), if you’re looking to get yourself a new setup, you might be better off going for one of those pre-built gaming PCs. At least in terms of value. 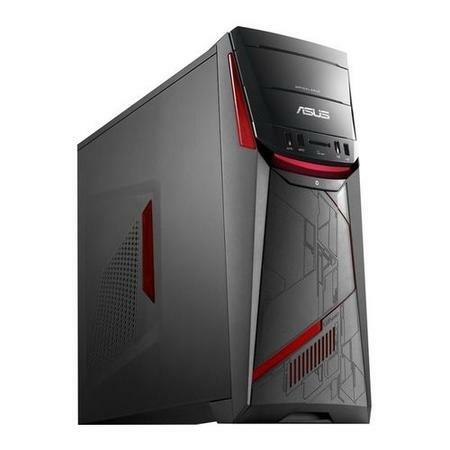 At LaptopsDirect currently, you can pick up an Asus G11CD Core i5-7400 PC with 8GB of RAM and a GTX 1060, all of which will cost you £668 right now. 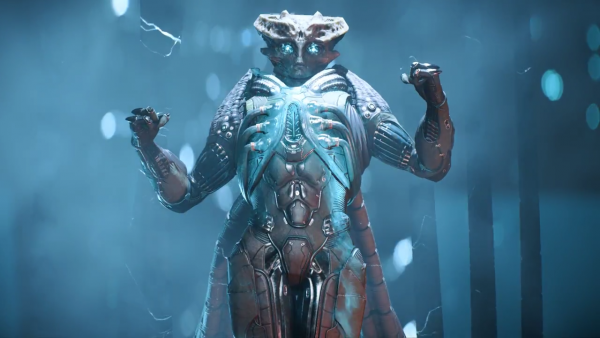 Mass Effect Andromeda – a game that has likely seen more discounts than any other game released at the same time as it by now – is once again discounted on consoles. This time, entering the code EMCPSRW82 at checkout will let you grab a PS4 or Xbox One copy of the game for $7.50 while stock lasts. 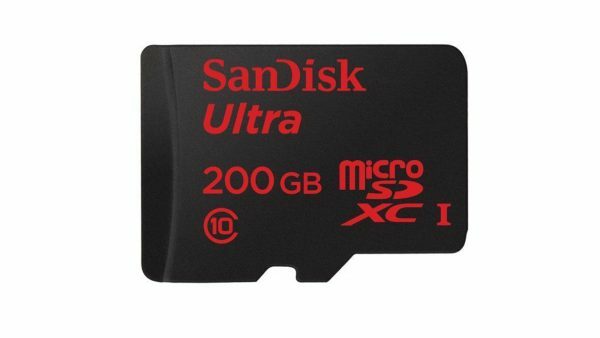 Store a whole batch of data in one tiny place or expand your Nintendo Switch’s storage capacity with this 200GB Micro SDXC card, currently discounted to $69 at the moment. Nice. 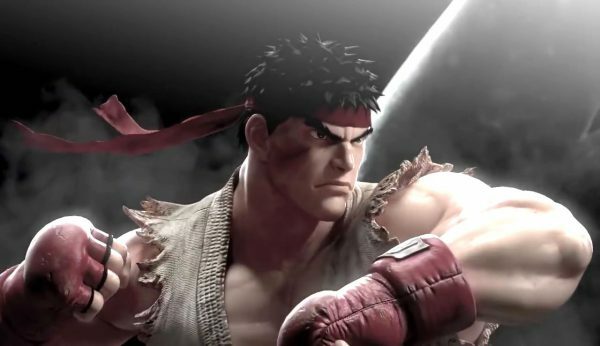 If you think it’s finally time to jump onboard with Capcom’s latest entry into the Street Fighter franchise, you can currently grab the PS4 version for only $10 when you enter the code EMCPSRW82 at checkout. If you have a particular love of all things from the worlds of Mario and, of course, puppetry, you’re in luck. This ThinkGeek exclusive Bowser hand puppet is currently on offer for $20, making it that much easier to entertain your kids or freak out your friends.